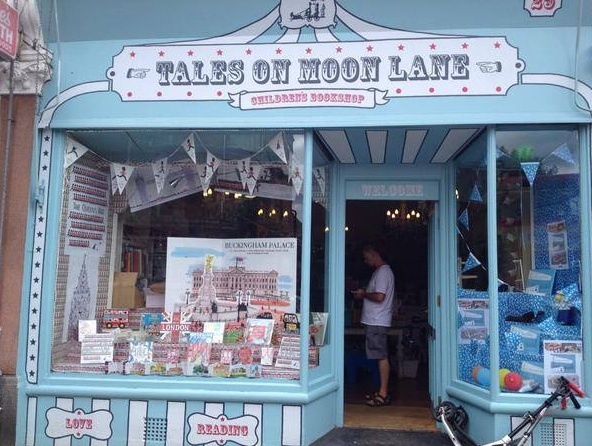 Just like its name, Tales on Moon Lane is magical. Chances are that you've already heard of or been to this enchanting independent London children's book shop. I had the pleasure of holding an event there last week, and it was everything I expected it to be. Here are just a few photos of my event in which I read 'The Queen's Hat' and taught the audience how to draw a panda: Mr Panda, the grumpy star of my upcoming picture book about the 'magic word'. 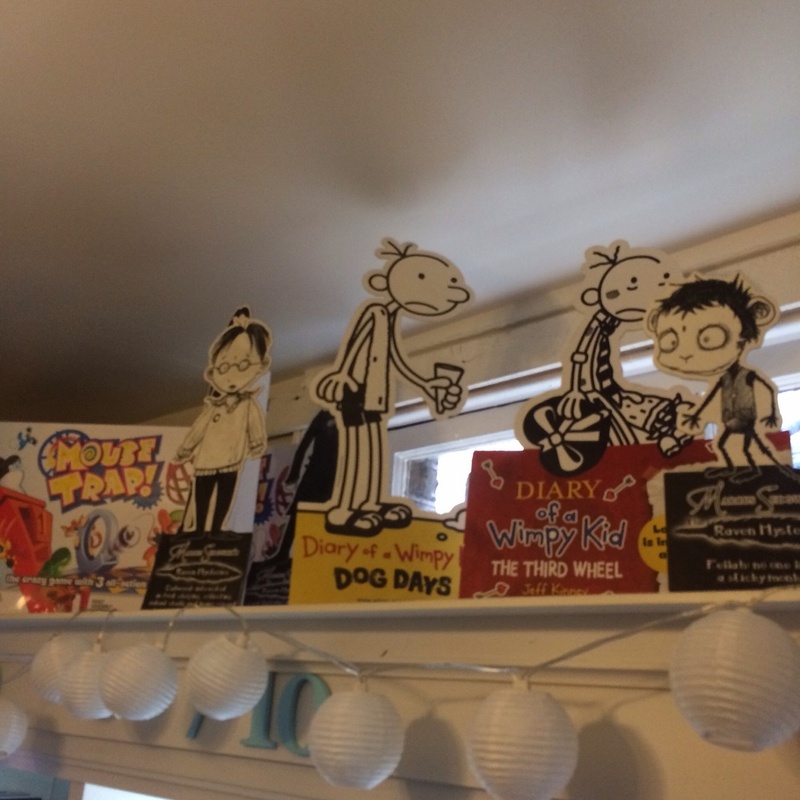 Here are some photos of the event and of the store, including some close-ups of their doodle wall. I also drew on their doodle wall, but you'll have to go there to see it because I forgot to photograph it. Thanks, Tales on Moon Lane, Hachette Children's and Kat and everyone that came. It was an enjoyable time. 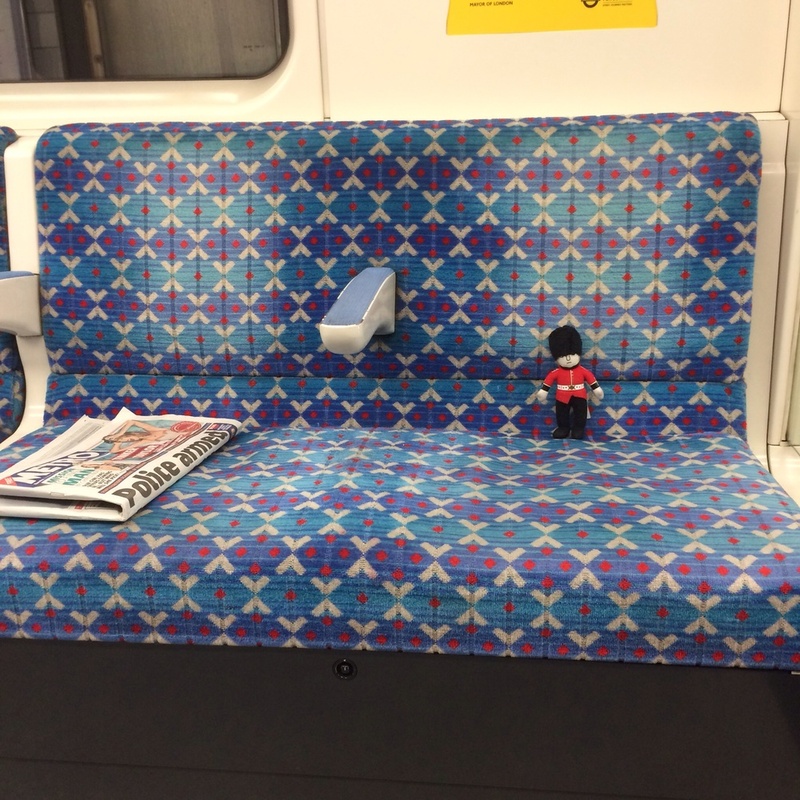 My little event buddie got his own seat on the tube to Brixton Station. Drawing Mr Panda. Start with an oval. Or a squashed circle. Or a potatoe. Books highlighted are by authors that held events during half-term. Every spare bit of space is filled.